I am happy—no ecstatic—to be able to report that the "Look Inside" feature finally is available at Amazon for the complete volume. For those of you who have expressed interest, please have a look and let me know what you think. Volumes one and two contain the same material, so I didn't press the Amazon team to include those in the Look Inside program. 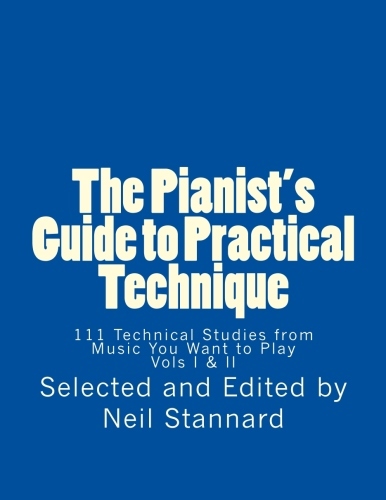 Just to recap, this is the collection designed to help pianists develop technique, musicianship and repertoire without using valuable practice time for "studies" by Czerny and his colleagues. So, you can put away studies by Czerny. Put him and the others into a closet and turn the key. Instead, use these passages from music you intend to play—music by master composers—as building blocks for technique and musicianship. 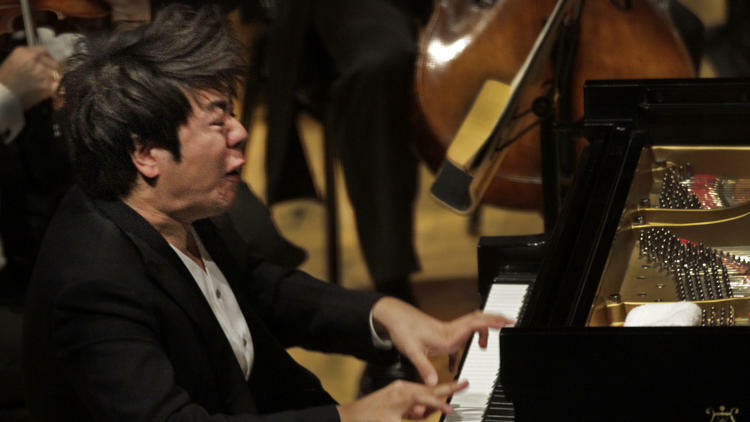 Suppose for a moment that we don’t accept the notion that a good piano technique requires strength training, or that it is even really possible to “strengthen” the fingers to any noticeable degree, in the way that authors of yore would have us believe. Those concepts indeed have long ago been discredited. Suppose, too, we discard the notion that independence of fingers is a physical action and not instead a musical objective. Well, you might ask, for what then do we train? Let's use our knowledge of how the hand was designed to work in order to train for refined coordination. In this volume you will find ample material for just such a study. Here are threads of Bach Inventions, early Haydn episodes and mainstream Mozart. 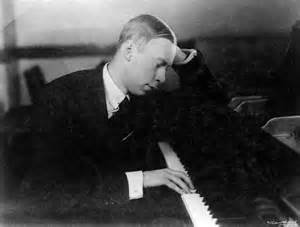 Here are passages from the grandeur of late Beethoven and the Romantic exuberance of Schumann and Chopin. Here are morsels from standard repertoire that, if used as part of your daily regimen, will at the very least provide a colossal head start on the building of skills, musicianship and a catalog of music you want to perform.